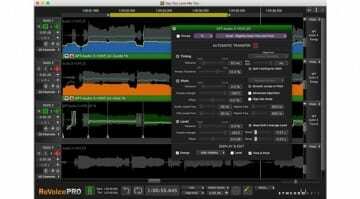 Celemony have released version 4.1 of their pitch editing software Melodyne. The focus of the update is in the improvements to the ARA integration in DAWs. The communication has be streamlined and the workflow is considerable faster, perhaps how it always should have been. ARA or Audio Random Access, is a communication protocol supported by a number of DAWs that allows for native integration compatible plug-ins. 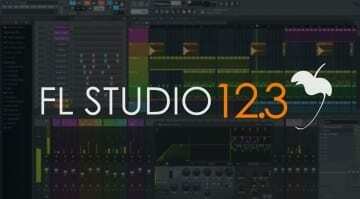 It is currently found in PreSonus Studio One, Cakewalk Sonar, Magix Samplitude and Tracktion. Rather than acting as a plug-in over an audio stream, or an off-line process like you find in other DAWs, Melodyne can appear alongside an audio track, directly applying itself to the waveform. As you move, copy and paste the audio the Melodyne follows it and updates itself alongside. There’s no transfer of data or waiting for a GUI to load, it’s all there as part of the interface. Melodyne ends up being like an integrated sample editor, or another level of editing for an audio track. When comping vocal clips Melodyne will reflect the take choices you make and can demonstrate where sung notes have smooth or rough transitions. So you may find yourself adjusting the borders of the clips to get a smoother match. 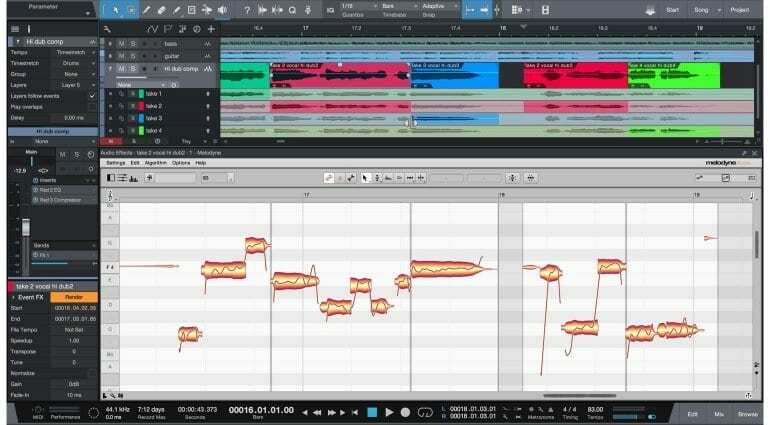 Melodyne can also help in editing the individual notes that may get cut off in the comp. You can also edit multiple tracks simultaneously. 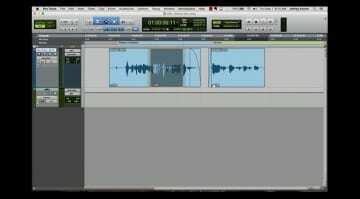 Or, if you want to use the lead vocal as a guide to editing the backing, you can have that present but inactive in the background. This ARA thing really is very powerful. If your DAW doesn’t feature ARA technology – Avid, Steinberg, I’m looking at you – then there are a couple of added features you can still enjoy. They’ve improved the sound quality for soprano voices and high-pitched instruments. The “Separate Notes as Trill” command returns from version 3. They’ve added some more keyboard shortcuts and offer some alternative contrast settings for the GUI. But this update is not really about you so please keep your grumbling to yourself or write to your DAW developer. The Melodyne 4.1 update is free to all users and available now. More information on the Celemony website.